Hard to believe how well these cheap bookshelf speakers are processed. 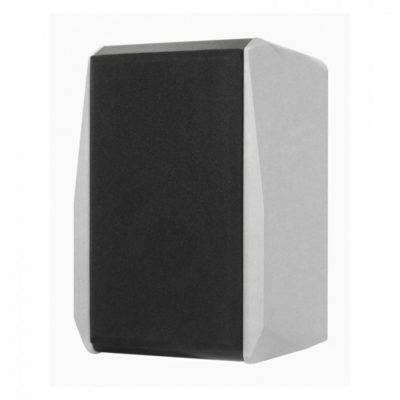 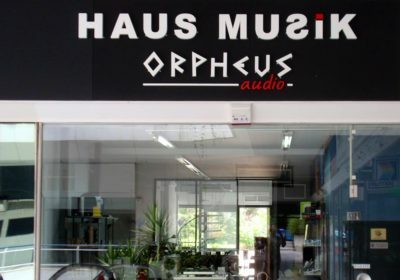 The side panels of the low-resonance MDF housing are available in black, silver or maple decor. Sonically, the TG1000 convince by a particularly differentiated sound that is far better than you would expect in this price range. 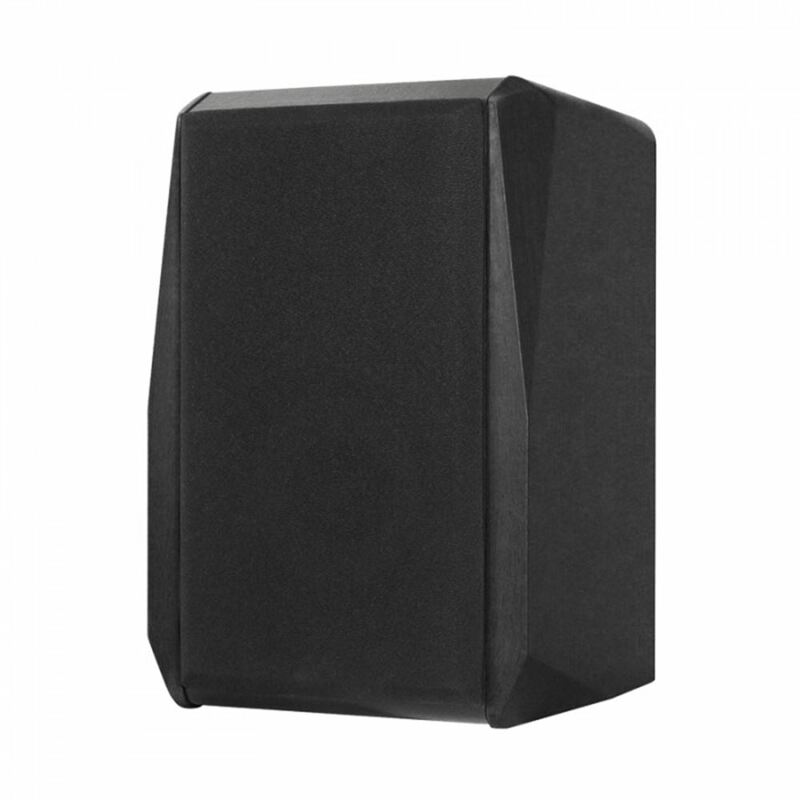 The Dynavox TG 1000 can be used as a secondary or surround loudspeaker, as a main speaker in smaller rooms or in combination with an active subwoofer as a fully-fledged loudspeaker system with great sound in small dimensions. 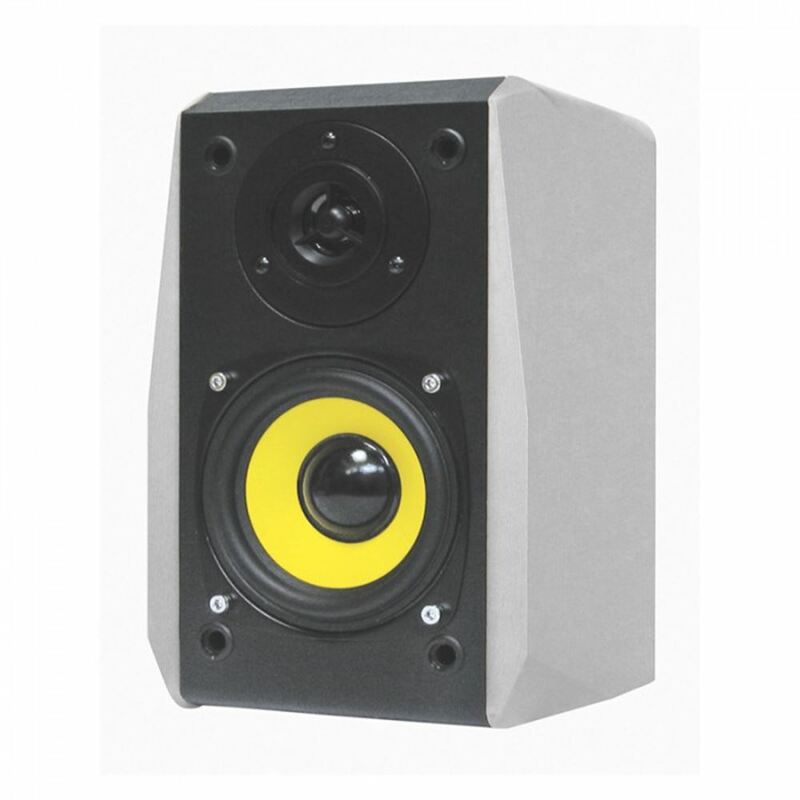 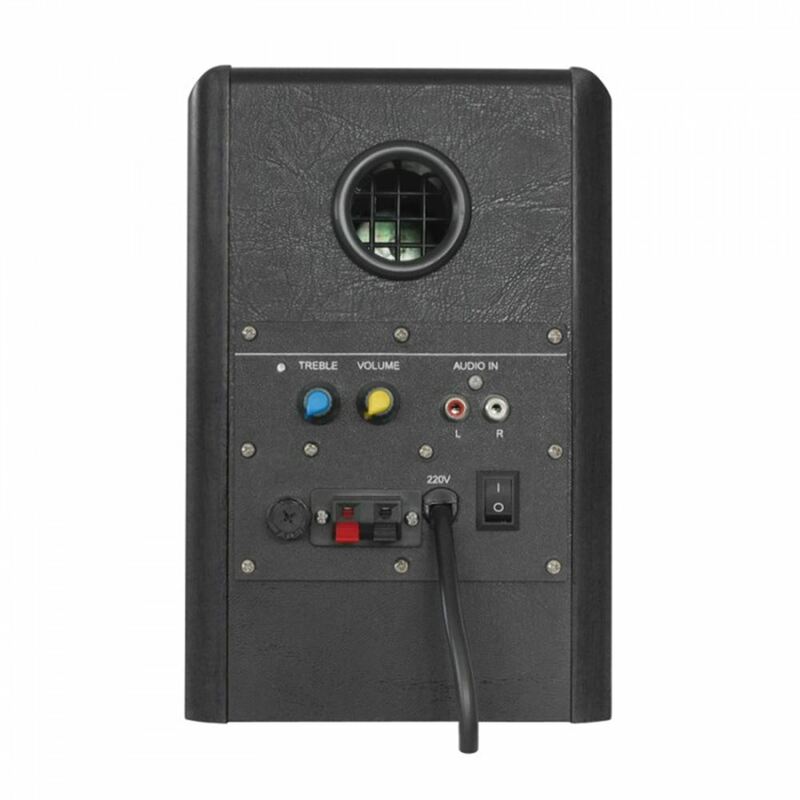 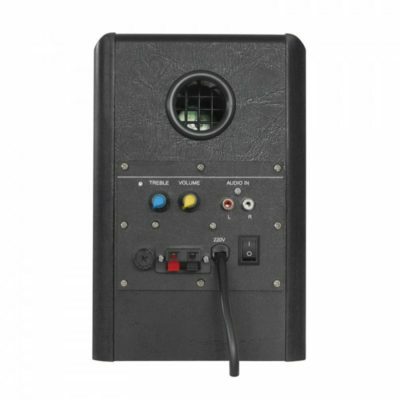 The active version is ideal for many applications, example as a second speaker for devices that have no speaker output, but a headphone or line output. Also as additional loudspeakers in connection with our radio transmission they are best suited.